Tinkering in the electronics realm!!! 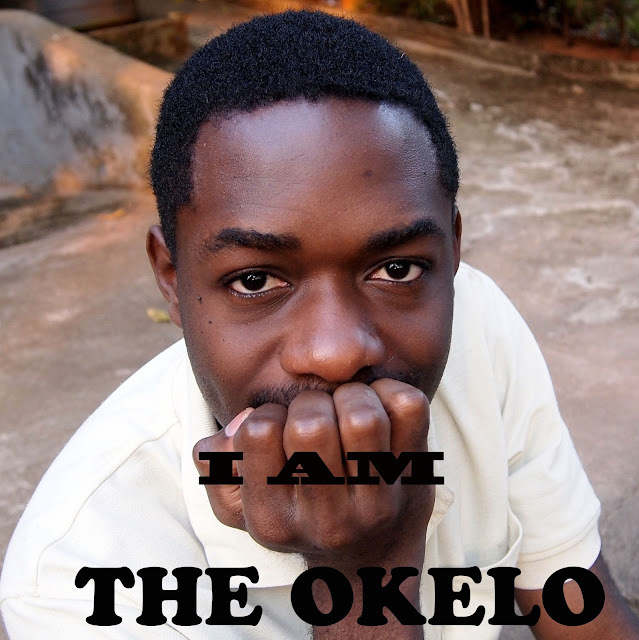 Hi, I am The Okelo, an Electrical & Electronic Engineering student who is mostly interested in the Electronic part of his course work. I swear, if there was a standalone Electronic Engineering course around, I’d be elated; but we deal with the hand that we got. Okelo is fascinated by various aspects of Electrical Engineering.